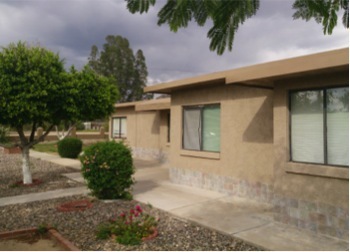 (Phoenix – March 14, 2014) – Vestis Group is pleased to announce that brokers Chad Barber, Natan Jacobs and Les Litwin have completed the sale of Hatcher Fourplex Apartments, a 4-unit multifamily community located Phoenix, Arizona for $134,000 / $33,500 per unit. 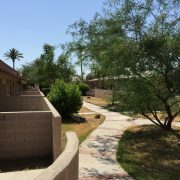 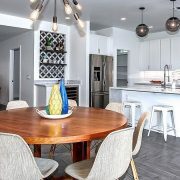 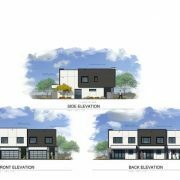 A private investor from Spanish Fork, Utah, sold the Ashland 4 Plex Apartments, located at 1325 E Hatcher Road, in Phoenix, Arizona to a private investor from Redondo Beach, California for $134,000. 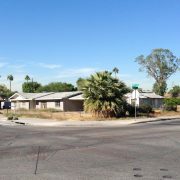 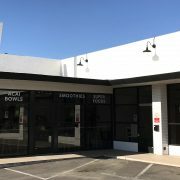 Chad Barber, Natan Jacobs and Les Litwin with Vestis Group in Phoenix represented the buyer in the sale of this Phoenix multifamily property. 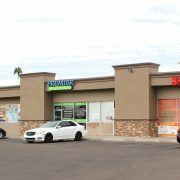 The seller was represented by Jennie Miller of West USA in Phoenix. 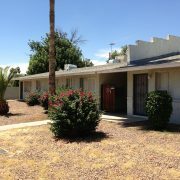 Hatcher Fourplex Apartments is a 4 unit, multifamily community located in Phoenix, Arizona. 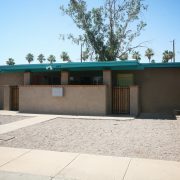 Built in 1954, Hatcher Apartments has a flat roof and block construction, and two single-level buildings.